Free delivery to your office and free vases for all weekly contracts. A free visit from our designer to discuss your requirements. 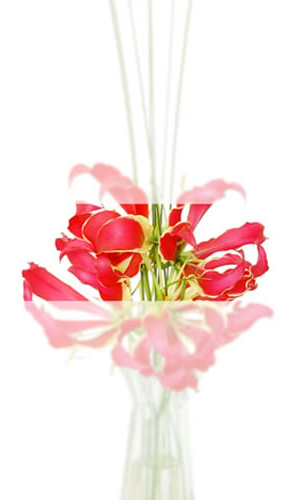 We provide your weekly flower displays already arranged in the vase that suits your office interior. We also can provide extra maintenance of the contract with a mid week visit, at additional cost. A corporate secure web page for ordering Bouquet s for clients & staff, delivered in the UK & around the world. No minimum contracts, leaving your business free to face the changing economic climate. Monthly online invoicing and a BACS payments facility. Funeral Flowers, Other Services.